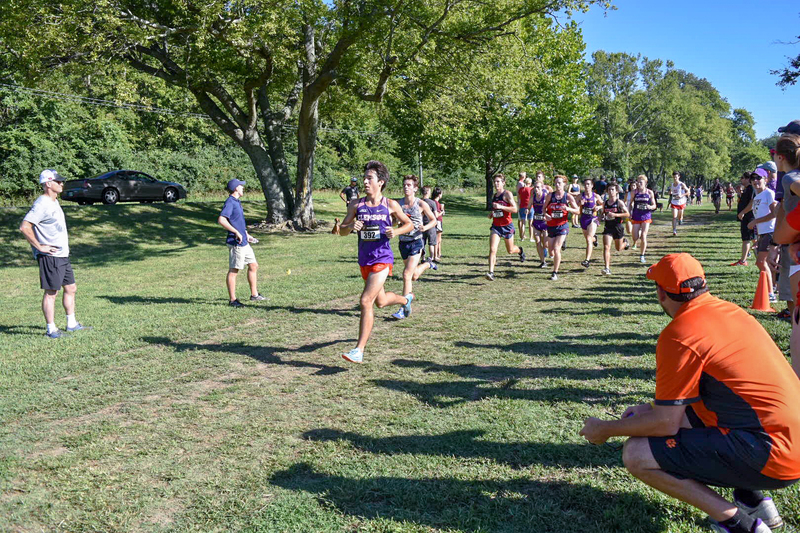 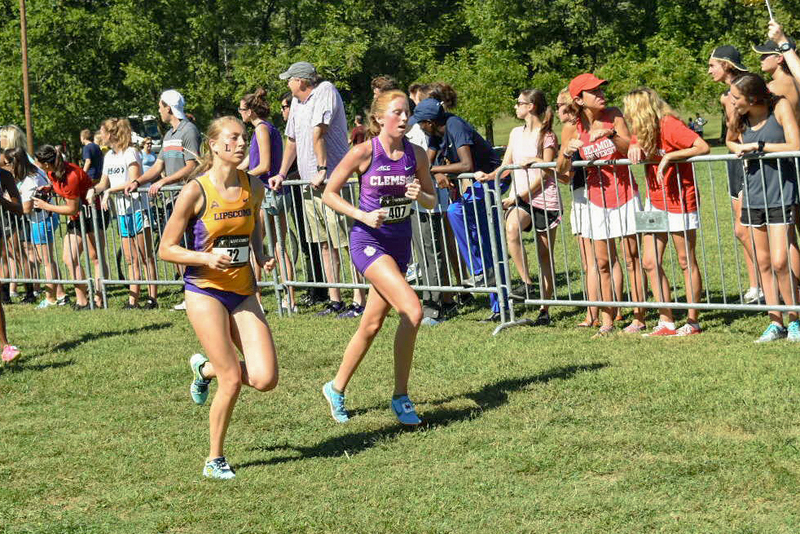 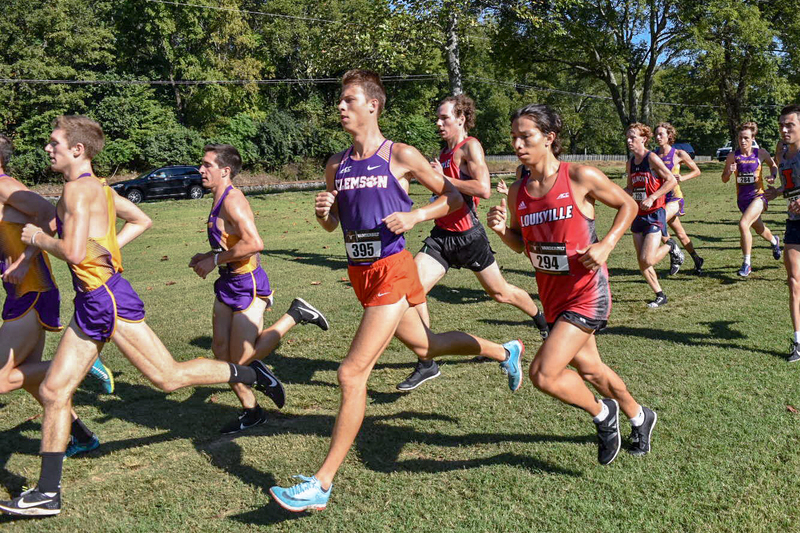 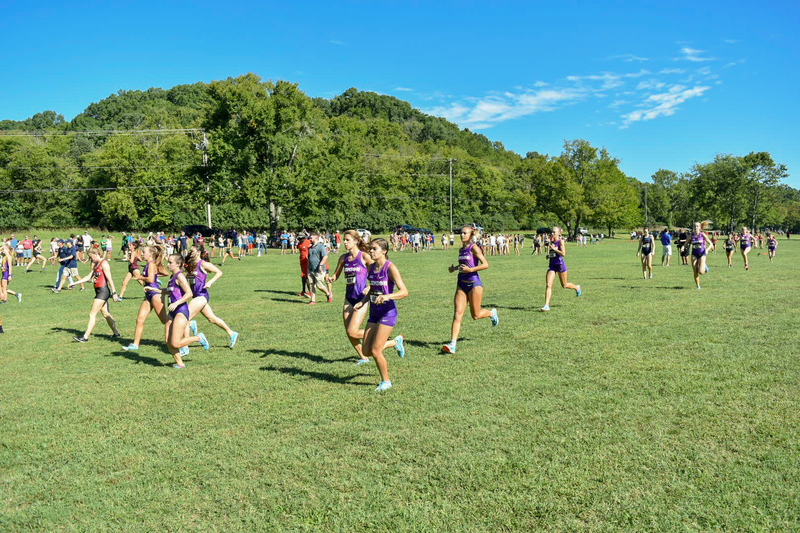 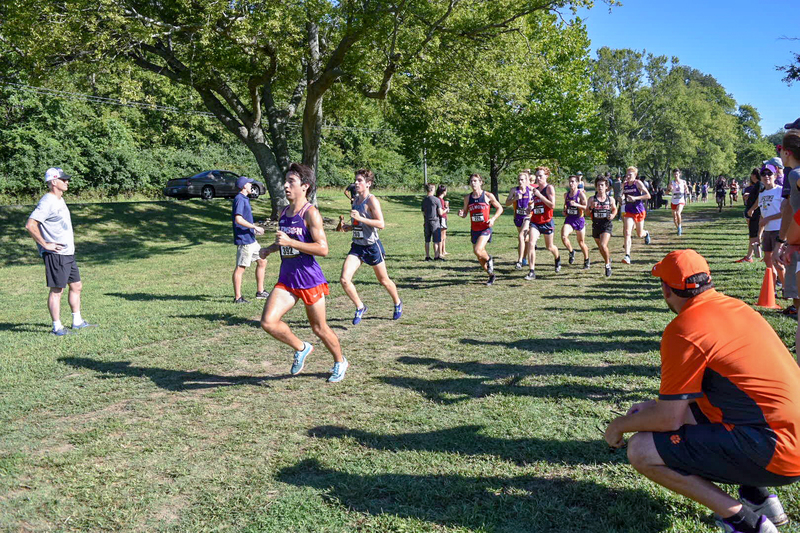 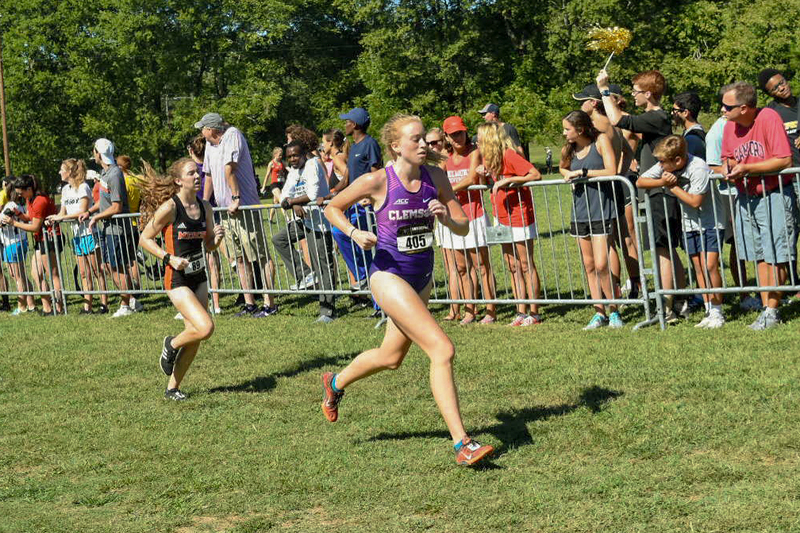 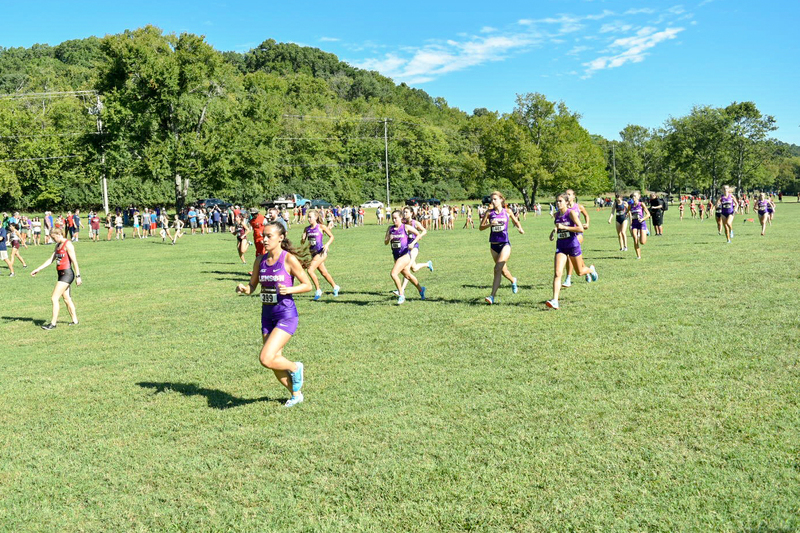 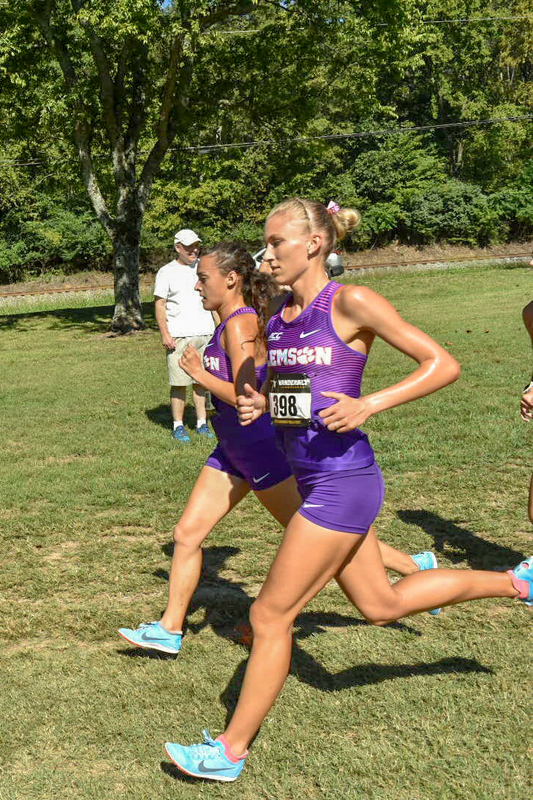 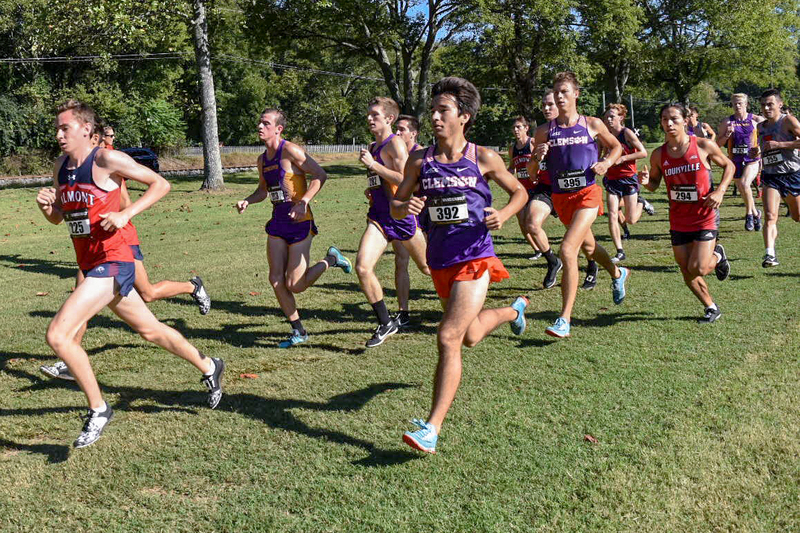 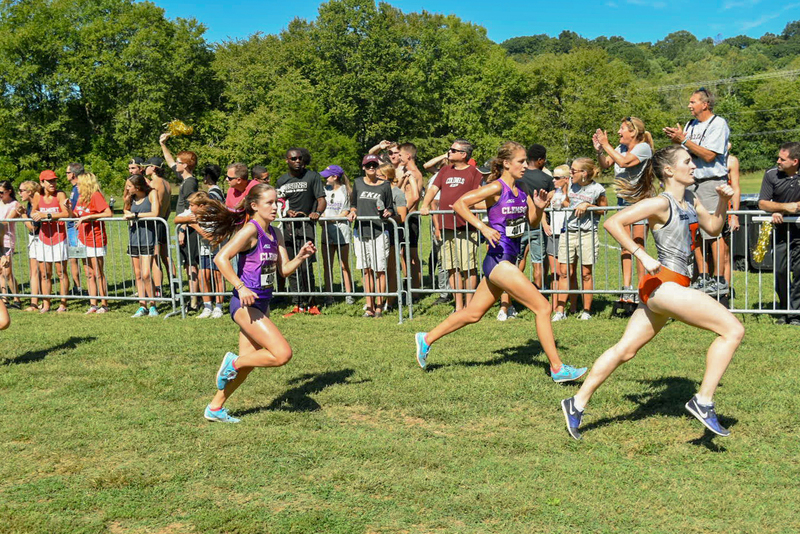 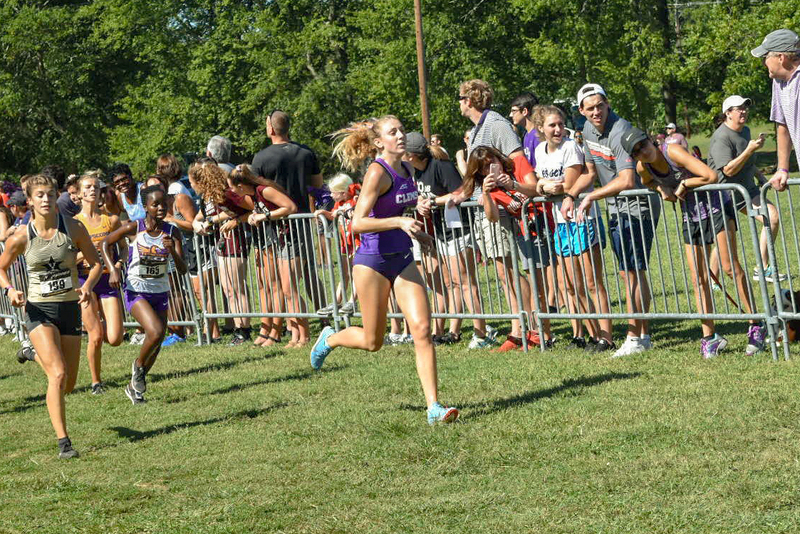 NASHVILLE, Tenn. – Clemson’s Logan Morris earned a fourth-place overall finish Saturday at Vanderbilt’s Commodore Classic, which was held in Nashville’s Percy Warner Park. 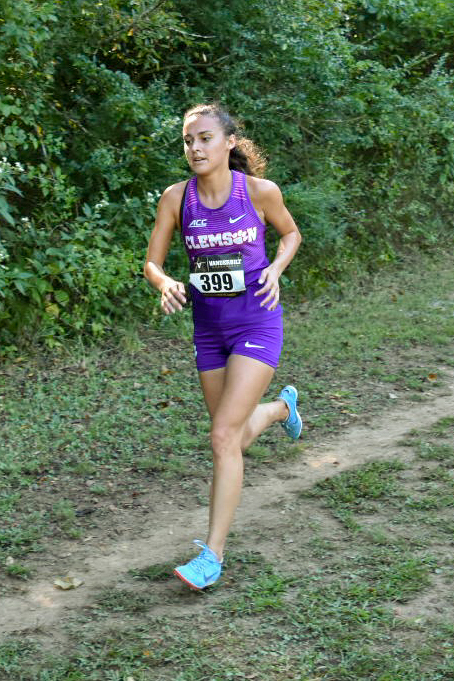 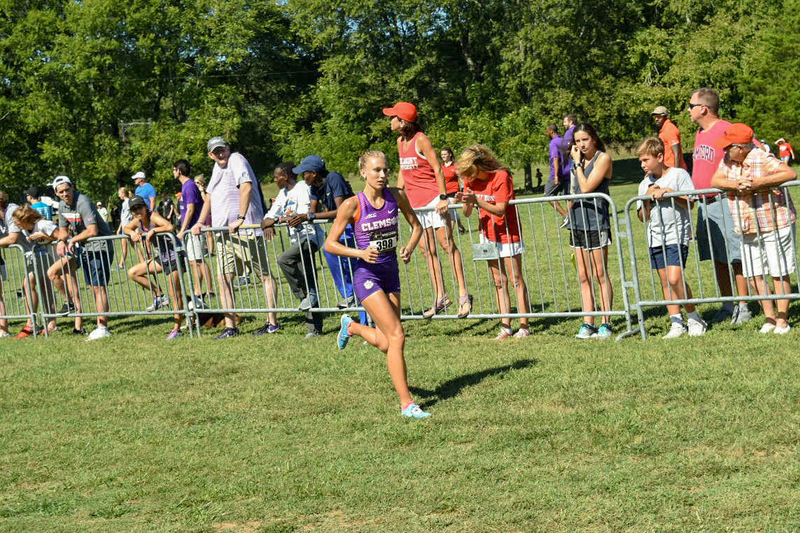 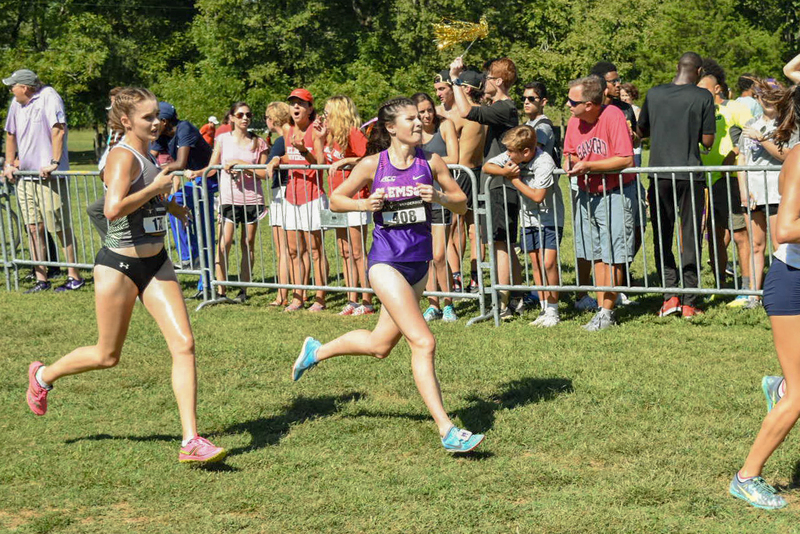 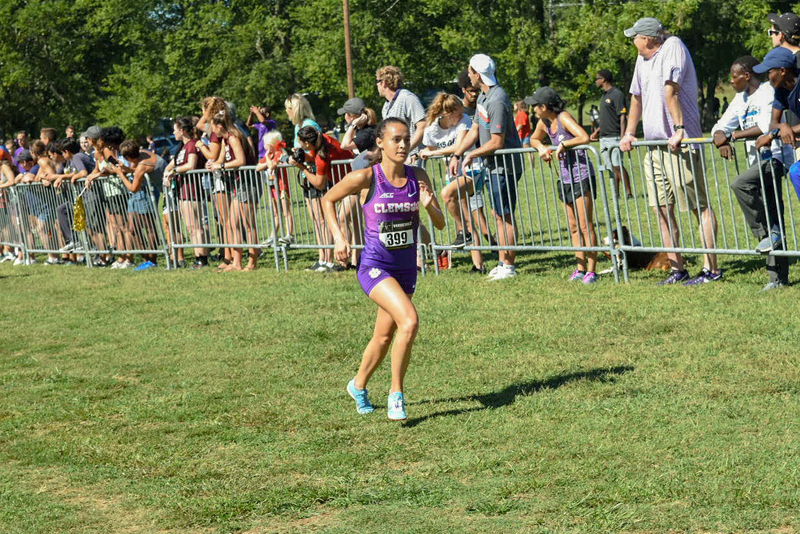 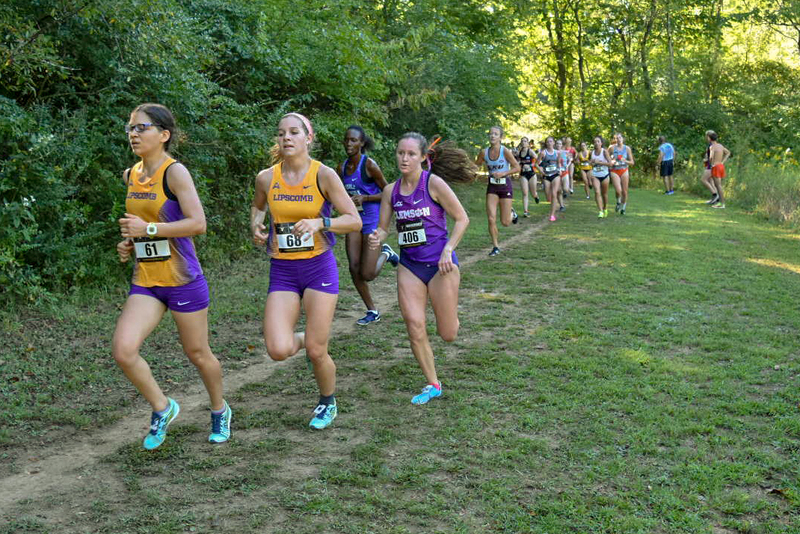 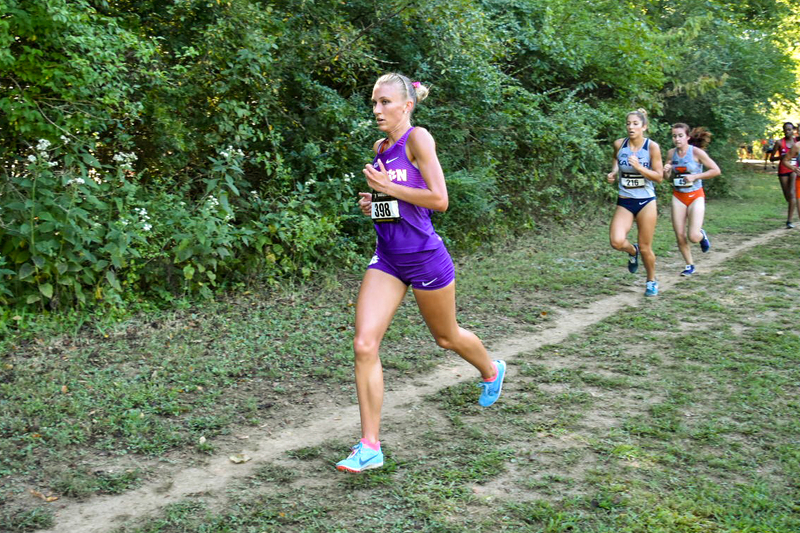 The sophomore turned in a time of 17:29.4 in the women’s 5K race in route to leading the Tiger women to a seventh-place team finish, besting ACC foe Louisville by two spots. 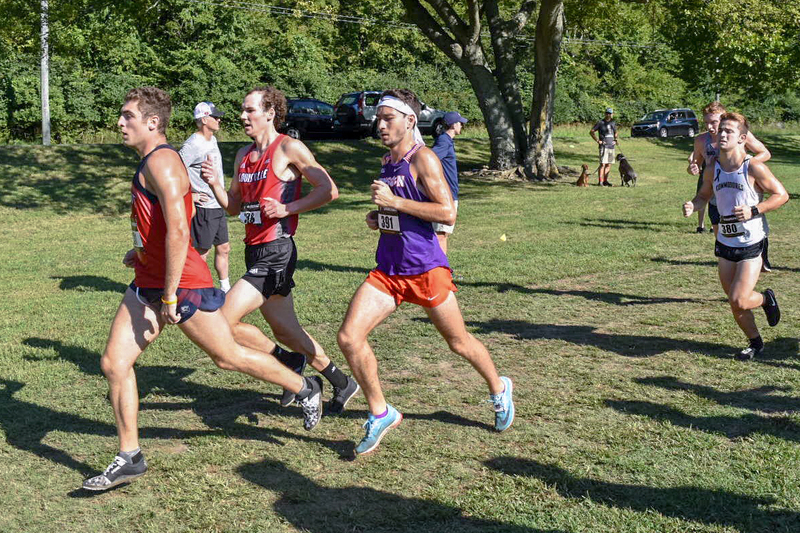 The Tiger men were paced by sophomore Colt Griffith, who placed 38th overall after clocking a time of 26:10.9 on the 8K course. 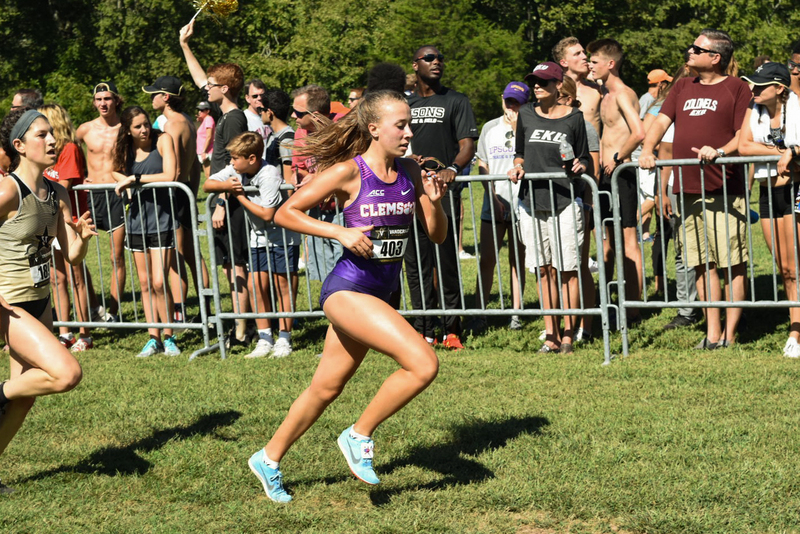 Senior Elizabeth Dawson was the next Clemson runner to cross the finish line behind Morris, coming in just under the 18-minute mark with a time of 17:59.4. 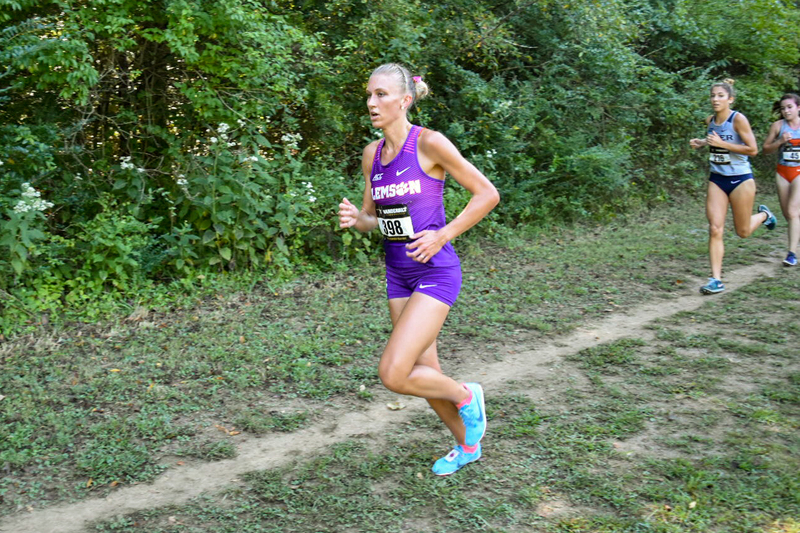 Dawson’s time was good for 17th overall. 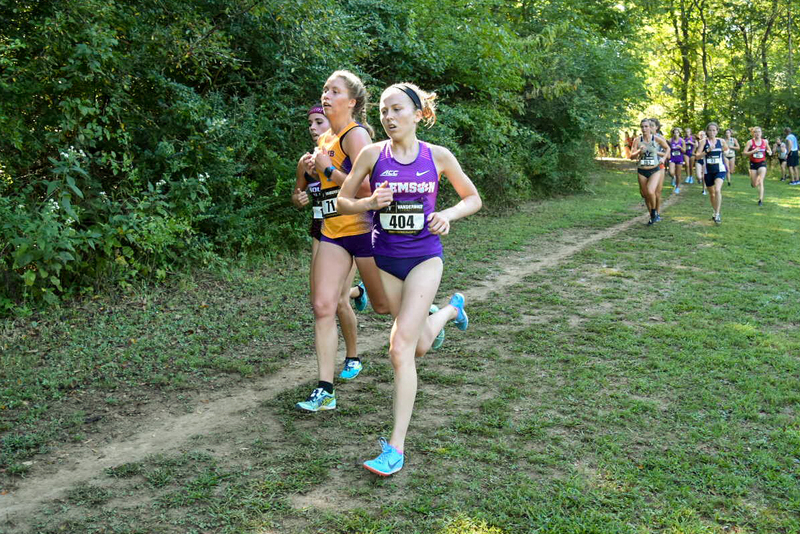 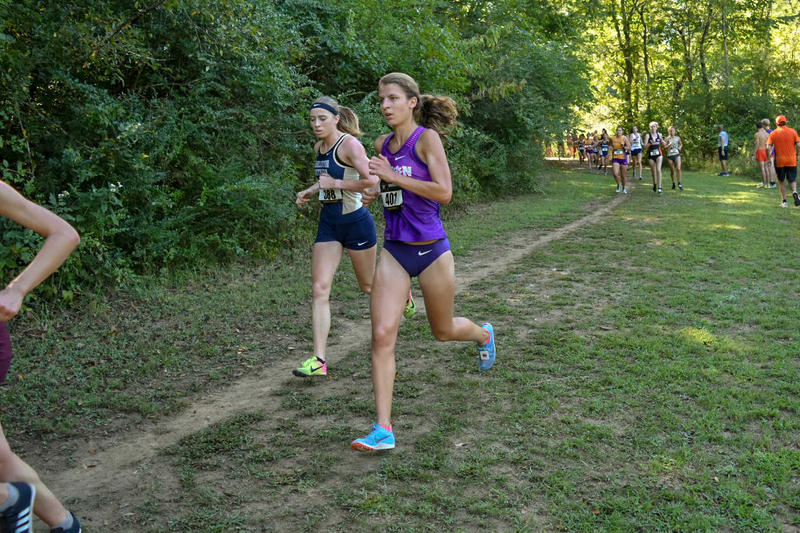 Junior Morgan Wittrock (18:37.2), freshman Riley Coggin (18:39.9) and Elizabeth Sauder (18:45.7) rounded out the Clemson scoring pack. 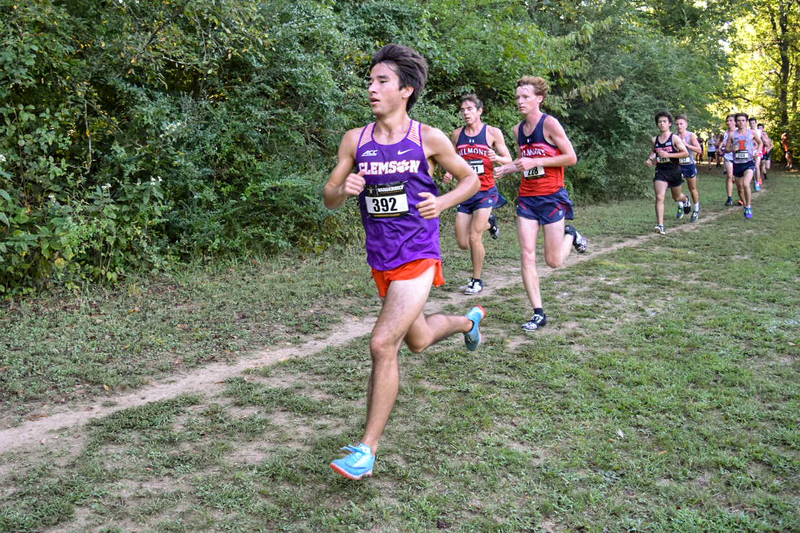 On the men’s side, freshman Michael Smith (26:18.5) was the second Tiger to cross the finish line as he placed 42nd overall. 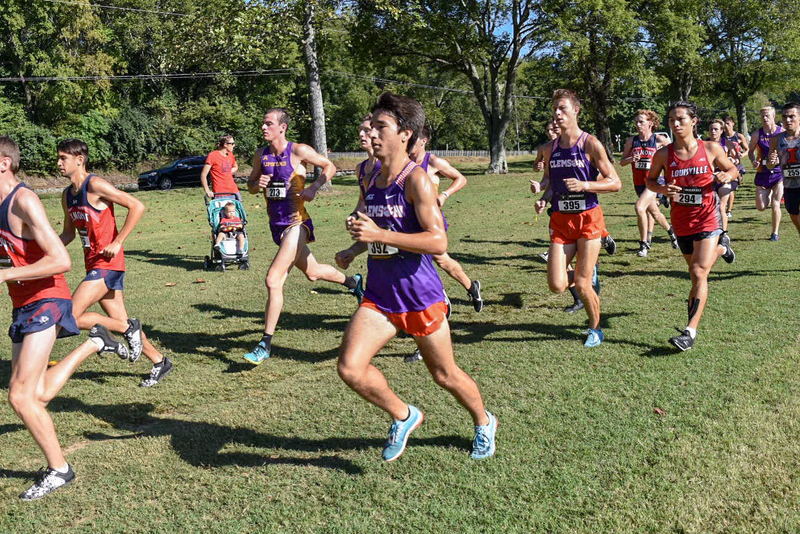 Right behind Smith was sophomore John Ward (26:28.5), who placed 47th overall. 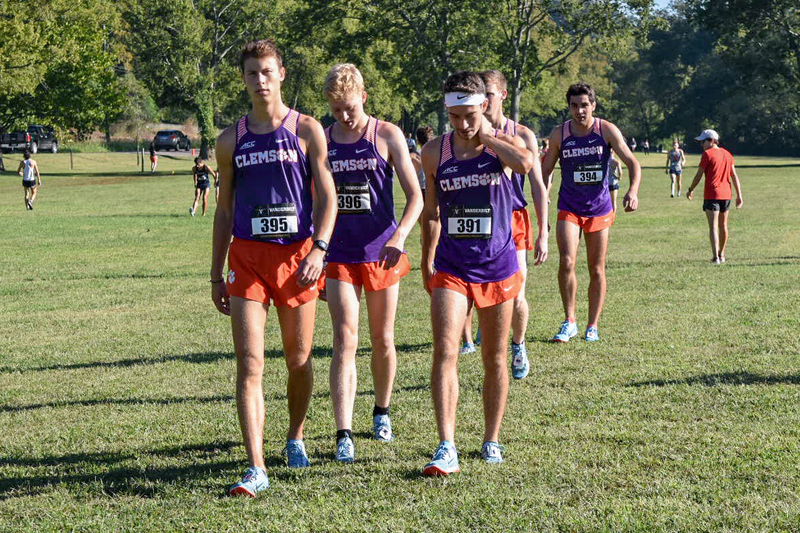 Daniel Shaughnessy (27:20.1) and Jacob Slann (28:03.1) rounded out the Clemson men’s top-5. 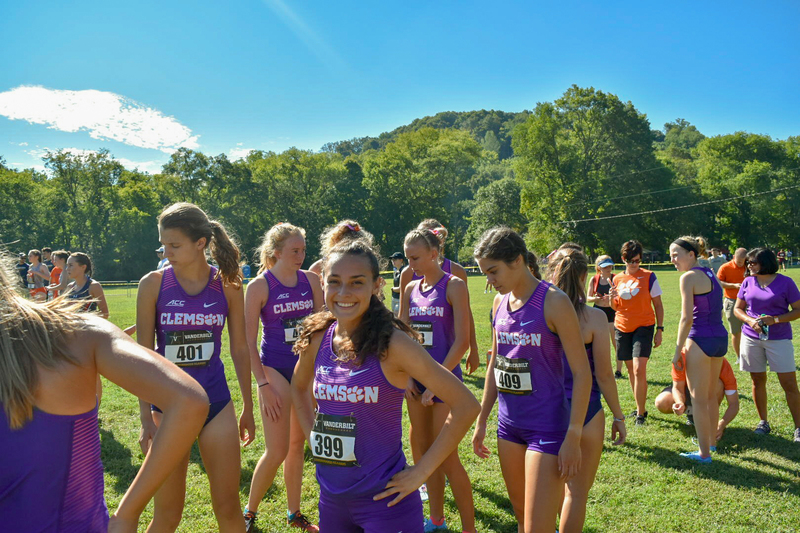 Up next, the Tigers head to South Bend, Indiana for Notre Dame’s Joe Piane Invitational Friday, Sept. 28.